Epic stories in exotic locations never looked so good! Yes, we know… it’s summer. We don’t have time to be watching films!! Since when did that ever fly? There’s ALWAYS time to get inspired and fired up for the next trip! It’s time to awaken the challenging world we live in. Time to focus on what makes us feel alive and it’s time to showcase these adventures to a larger audience!! Now in its second year, the OILS will again highlight the incredible passion and spirit of the diverse team at Outdoor Interlaken. Each new entry will be released on Vimeo and take you on their journey’s and adventures of the past year. At the end of each summer season, most of the guides venture out to new lands. The world is their playground and these guys never stop exploring, seeking and discovering new challenges and possibilities. And just as the penguins of Patagonia return to the same place each year, the guides come back to their happy place in Interlaken. 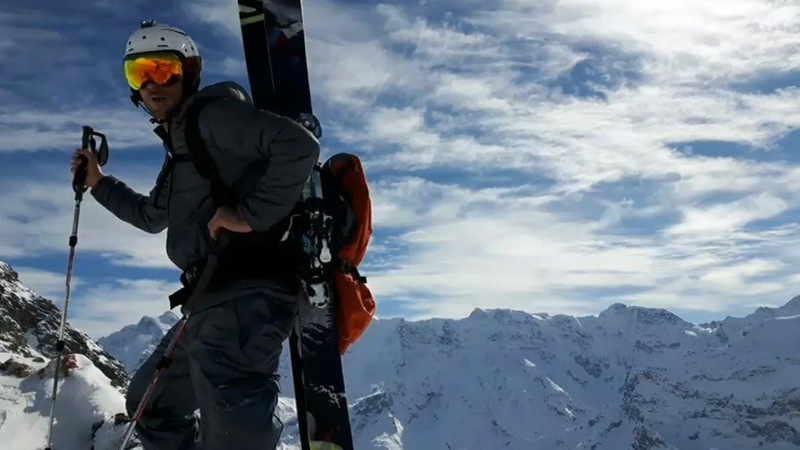 Rather than leave all that incredible footage from the time away to die on a hard drive somewhere, the guys at Outdoor Interlaken put on a competition for all their staff. It’s a chance to show off their film-making skills and claim some glory as an “actor” or adventure travel madman. Oh and there’s money up for grabs! The peer vote is crucial and a final chance to take the win. There will be a screening held in Interlaken at the end of the season where each staff member will be asked to vote for their favourite short film. As you can see there are a huge number of points available for a peer vote. This is where the quality of the film really counts! (And perhaps how well you get on with all the other staff). Films must be primarily focussed on outdoor adventure, outdoor sport or exploration. Films must be featuring or shot by a staff member at Outdoor Interlaken. Films must be between 1 and 4 mins (3.59 is ok, 4 is not). Films need to be in a format that Vimeo enjoys. Submission deadline is August 15 and it is highly encouraged that films are submitted as early as possible to pick up those influential engagement points. 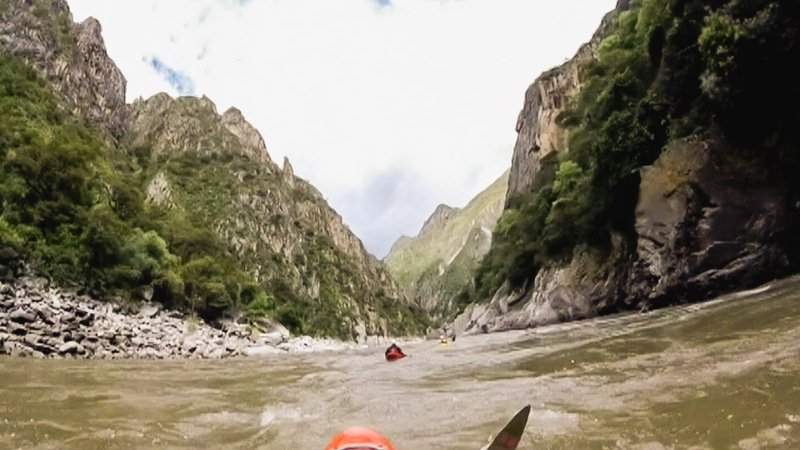 We hope these short adventure films will inspire you and leave you wanting more out of life! If so and you’re ready for your next trip… gather the crew and head to Interlaken where there’s no shortage of adventures!! Whatever your sport, wherever your destination, get out there! Enjoy the season and don’t forget to like the Facebook page to stay updated on new OILS releases!